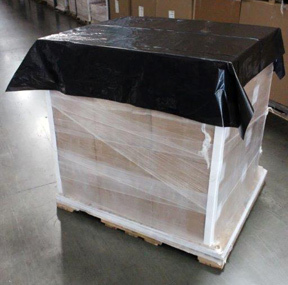 NEW White top pallet sheet available now in 2 mil 60x60". 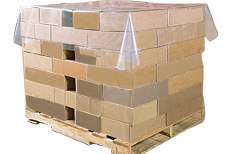 NEW Black top pallet sheet available now in 1.5 mil 60x60". 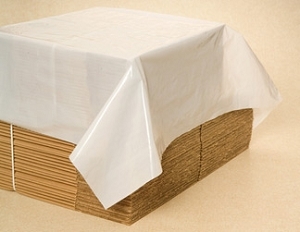 We can custom manufacturing poly sheets on a roll to meet your specific needs...call today.